Our golf professional is a member of the Bridgstone golf staff. 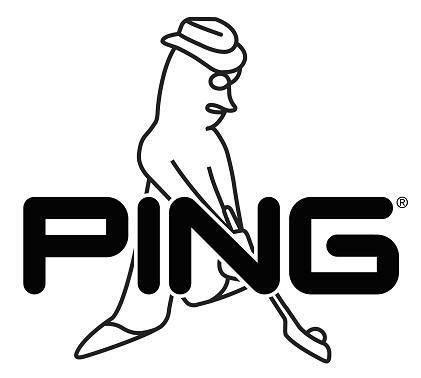 Our facility is a certified Ping club fitter and a UST Mamiya Tourspx shaft fitting facility and retailer. We offer all name brands from Bridgestone, Titleist, Greg Norman, Ping and Footjoy. Plus about 15 other smaller brand retailers that are becoming very well known in the golf industry.